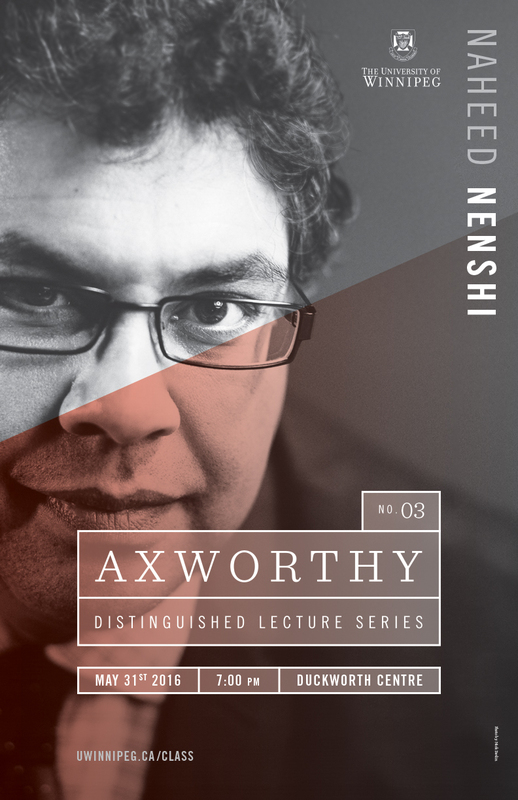 The Axworthy Distinguished Lecture Series on Social Justice and the Public Good invites front-ranking researchers, social commentators and political leaders to the University of Winnipeg to deliver free lectures open to the public. 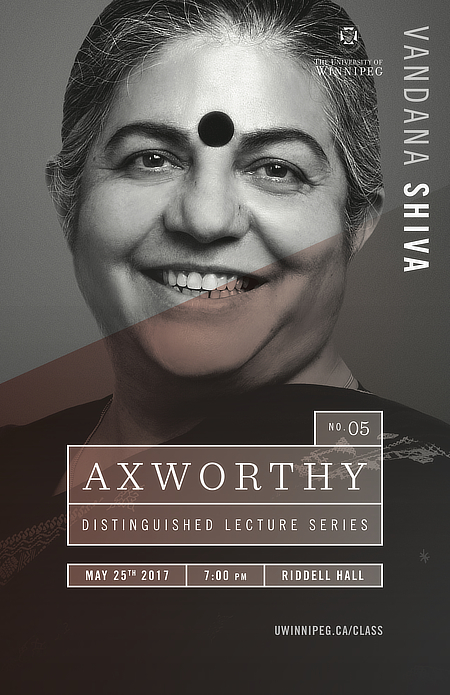 Axworthy Distinguished Lecturers will bring interdisciplinary perspectives on social justice issues involving gender, religion and secularism, Indigeneity, language, ethnicity and race, ecology, and economy. 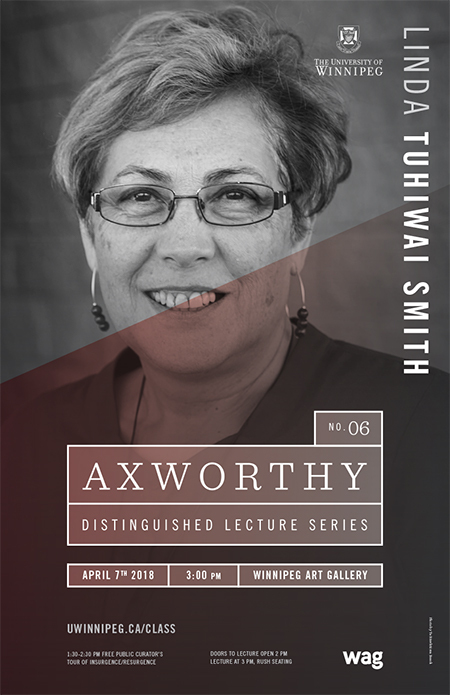 To follow the Axworthy Lecture Series, visit its Facebook page HERE. 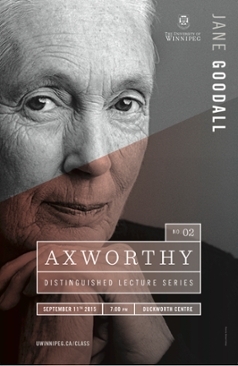 The Axworthy Lectures aim at accessibility and are open to the public. 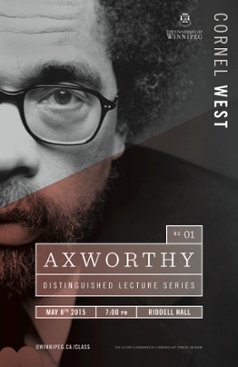 In order to make the Axworthy Lectures as accessible as possible with free admission, the series relies on donations from the community. 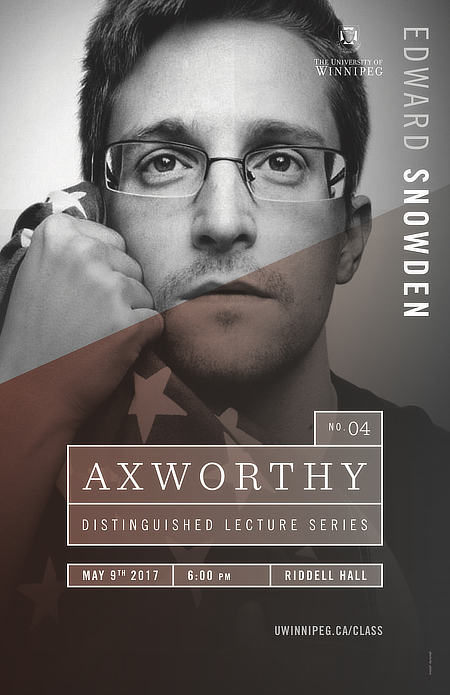 To keep the lecture series ongoing in this accessible format, please consider donating to the Axworthy Lectureship. 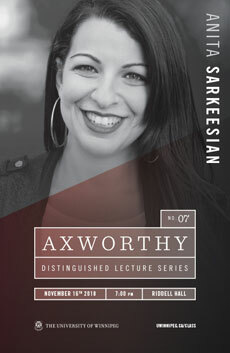 The Axworthy Lecture Series is housed in the Centre for the Liberal Arts and Secular Society (CLASS). 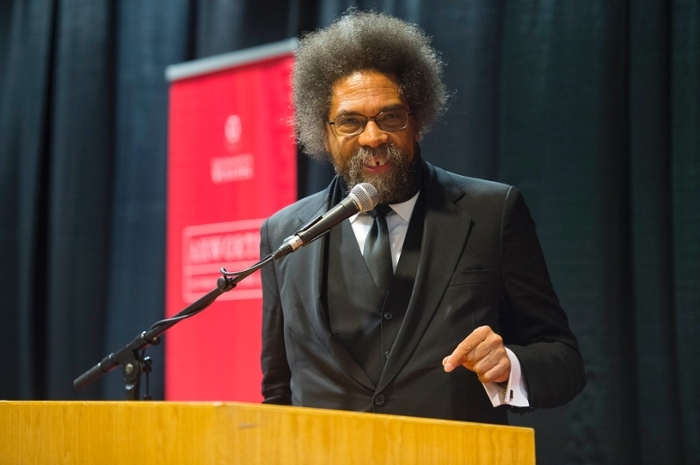 Each lecture is typically delivered with an accompanying Institute delivered by CLASS researchers and featuring an impressive slate of guest speakers. 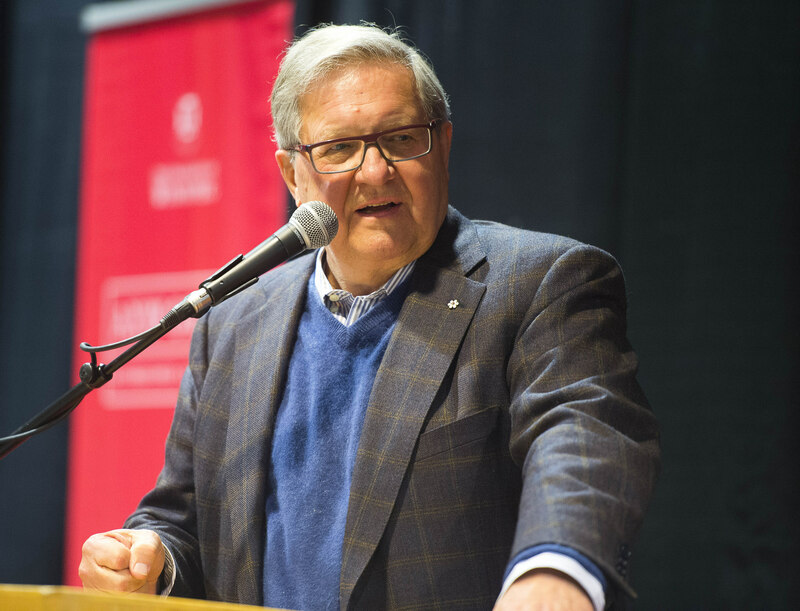 In addition to reaching local stakeholders, Axworthy lectures have been recorded by the CBC and broadcast as episodes of the popular program, IDEAS. This national program, hosted by Paul Kennedy, reaches a weekly audience of over a million listeners. The Axworthy Lecture Series has been established to honour Dr. Lloyd Axworthy, President of the University of Winnipeg from 2004-14. Please click here to find out more about Dr. Axworthy. 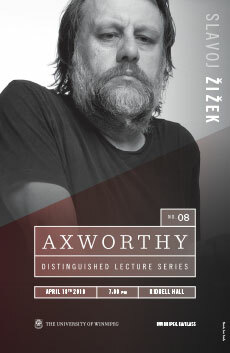 Click on the poster images above to find out more about our Axworthy Lectures. 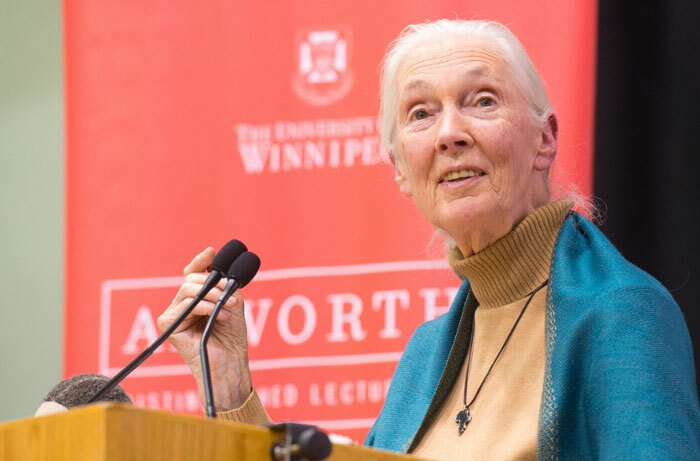 Webages for past Axworthy Distinguished Lecturers contain media from their lectures, including event video and links to the CBC IDEAS broadcasts. 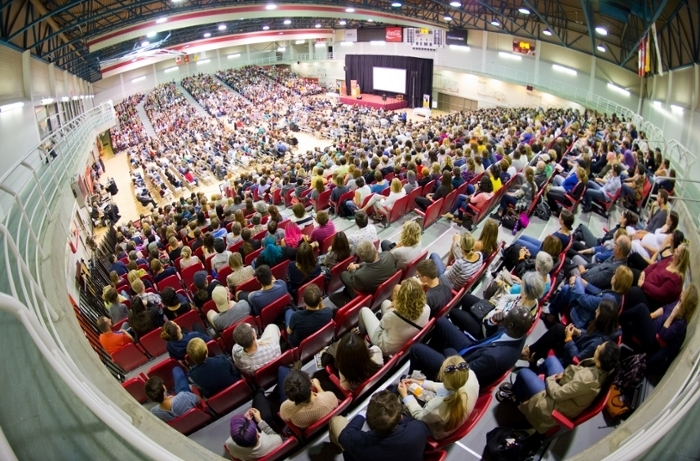 Follow CLASS on twitter to hear about various events delivered through the Centre for the Liberal Arts and Secular Society, as well as to receive announcements about future Axworthy Lectures. All rights reserved. Image of Dr. Lloyd Axworthy--credit to Dan Harper.